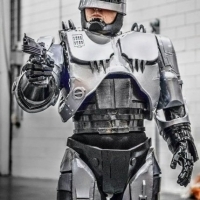 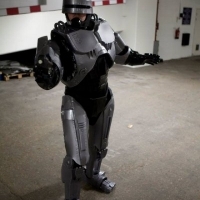 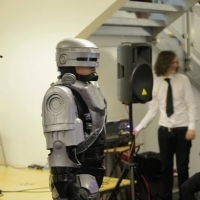 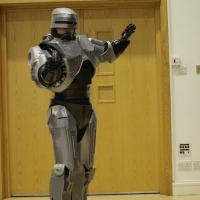 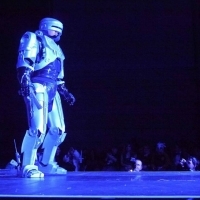 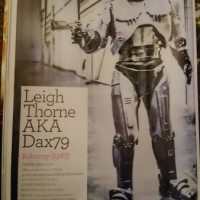 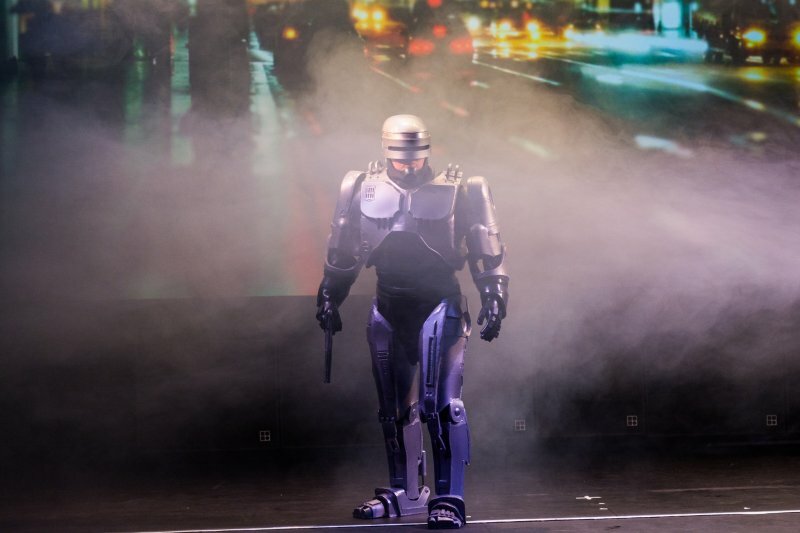 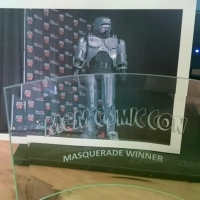 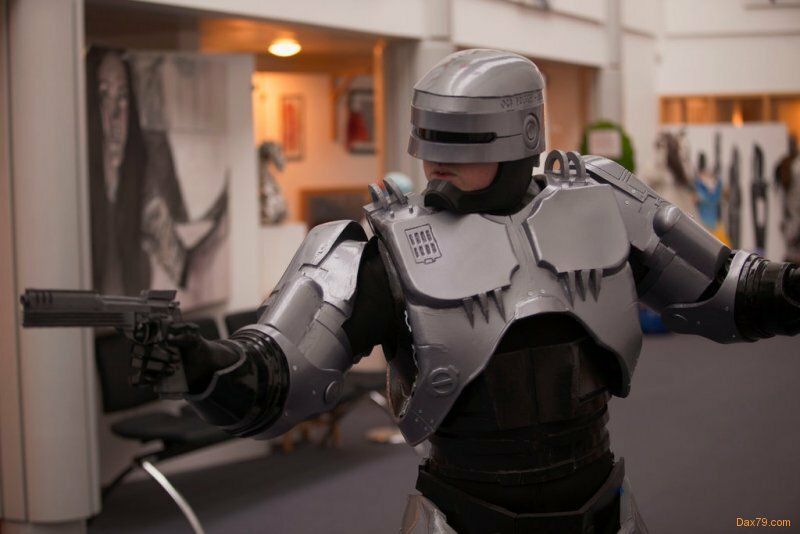 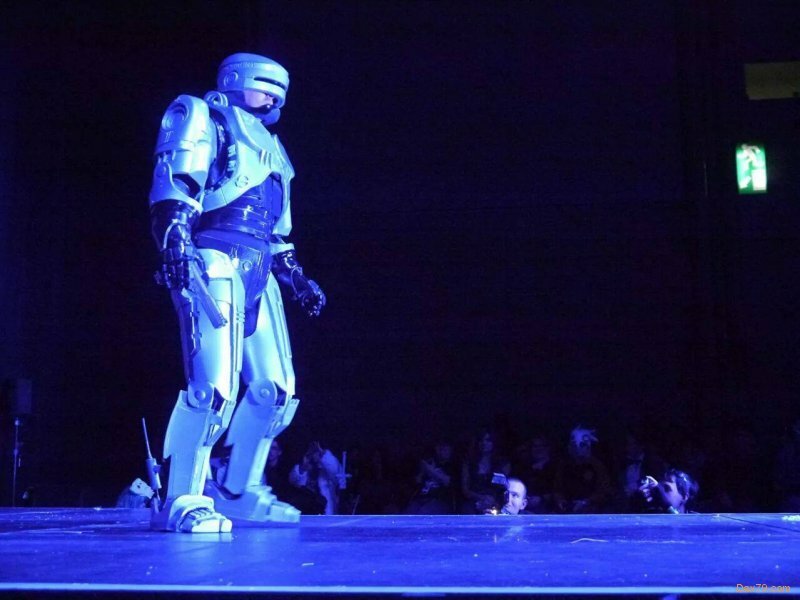 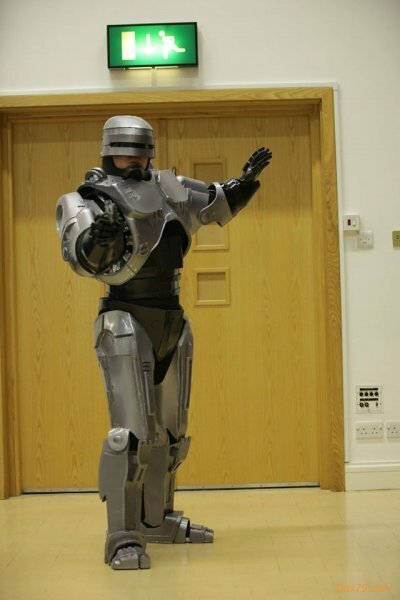 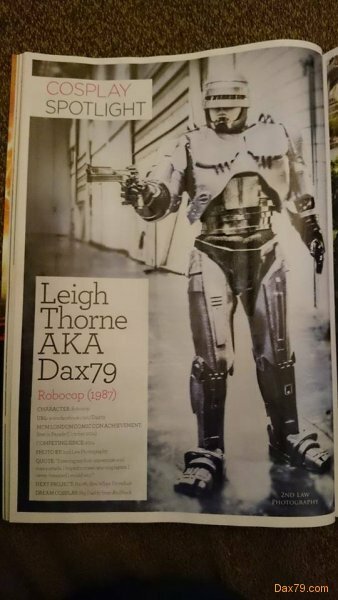 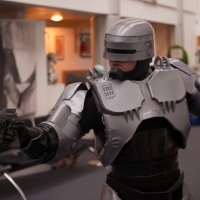 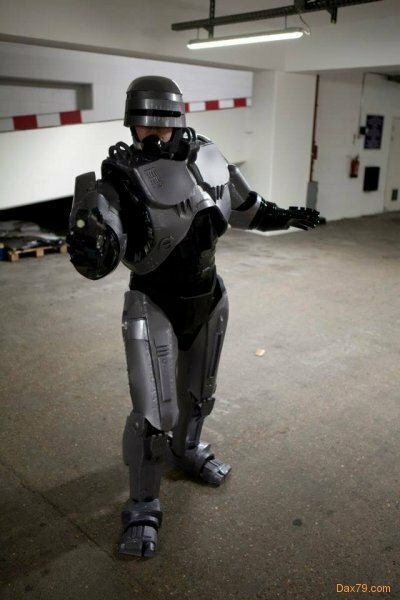 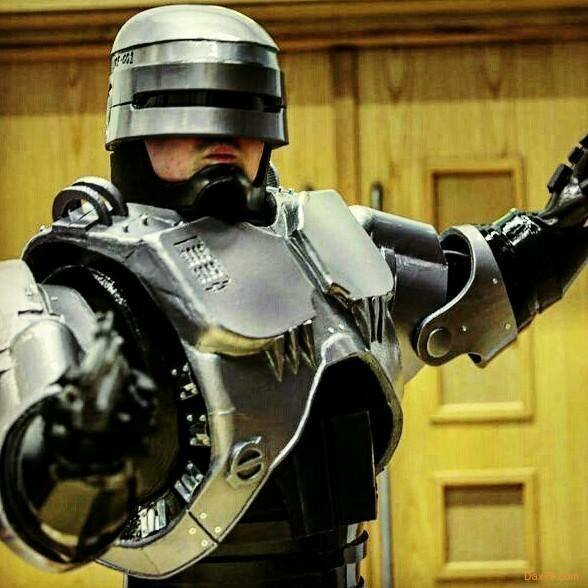 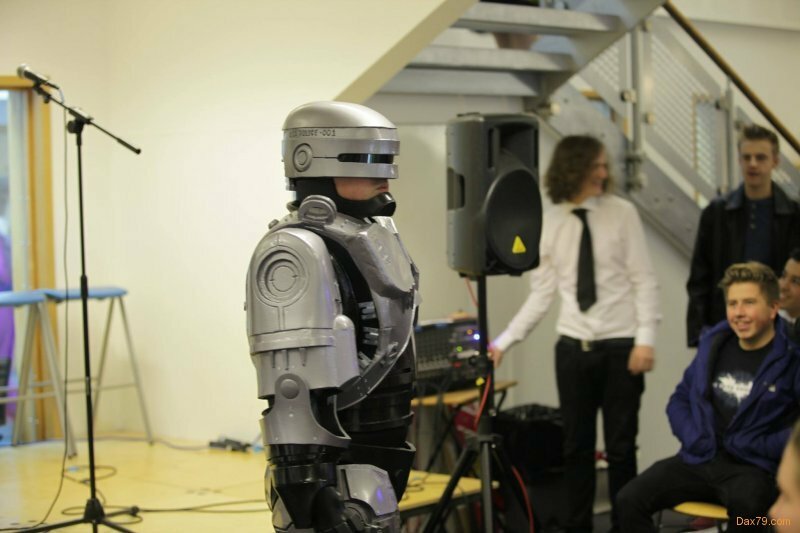 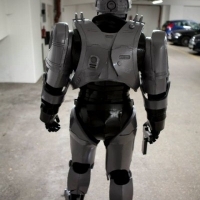 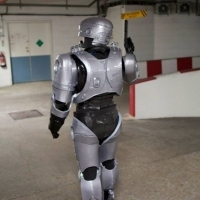 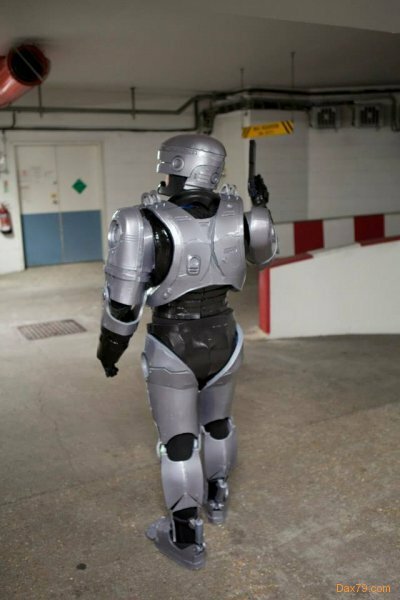 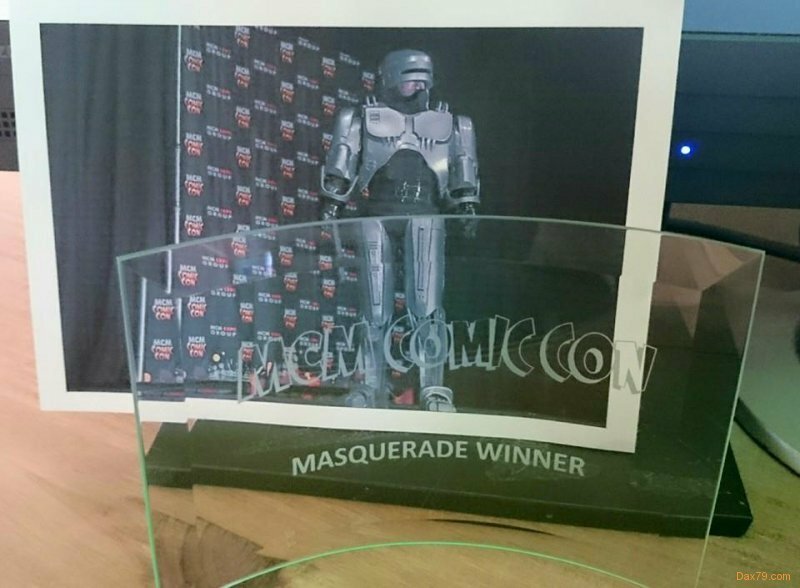 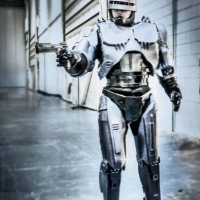 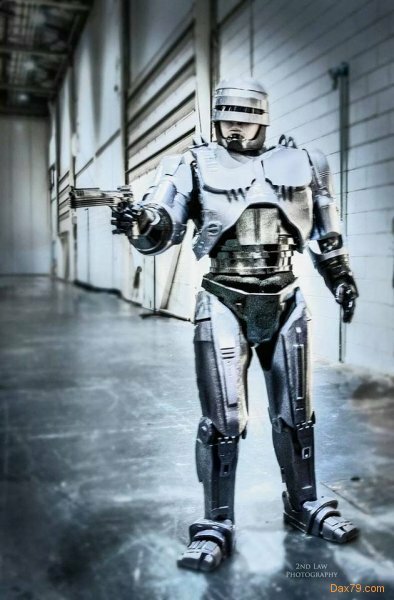 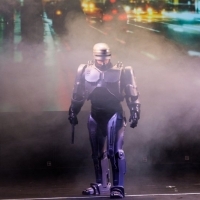 On September the 11th 2013, I decided to make a RoboCop (1987) with the intention to wear to the premiere of the remake film. 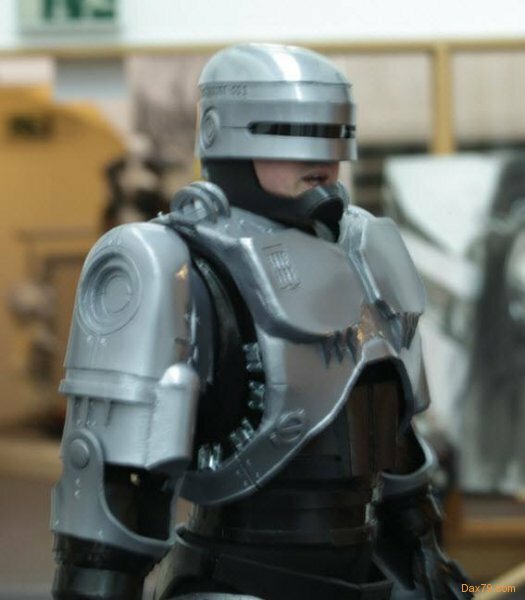 Once I began building it I quickly realised there was not a chance I would get it built in time. 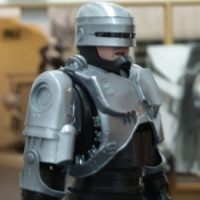 1st its extremely hard to get building materials here in the channel islands. 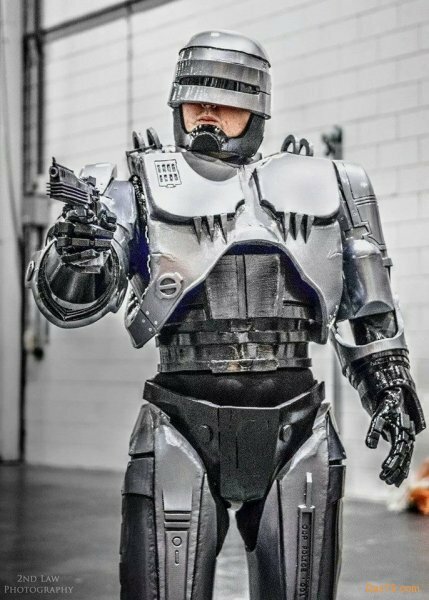 The stupid rules and regulations on importing and buying on-line along with GST (Good Sales Tax) make building a Cosplay here extra hard. 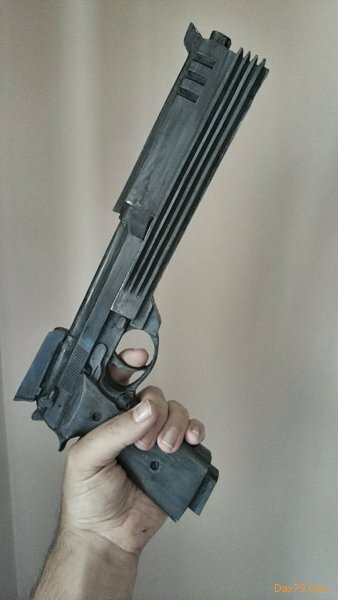 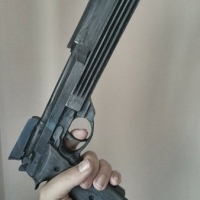 2nd, my cats kept eating my EVA foam!! 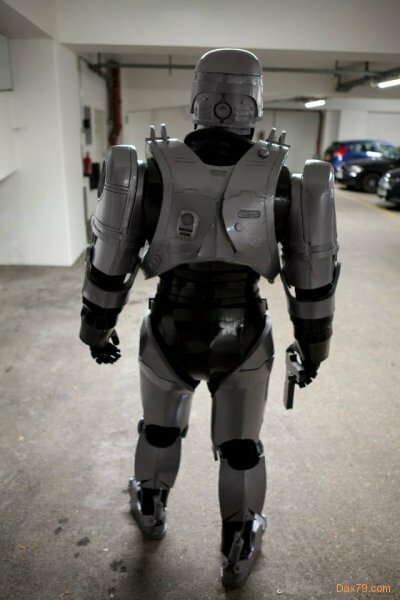 I tried the finished suit on one day before leaving for Comic-Con.